ANWNATION – THE BEST FAN SITE FOR ANW! NBC – THE MAIN GAME! SEE ISAAC WIN IT ALL! 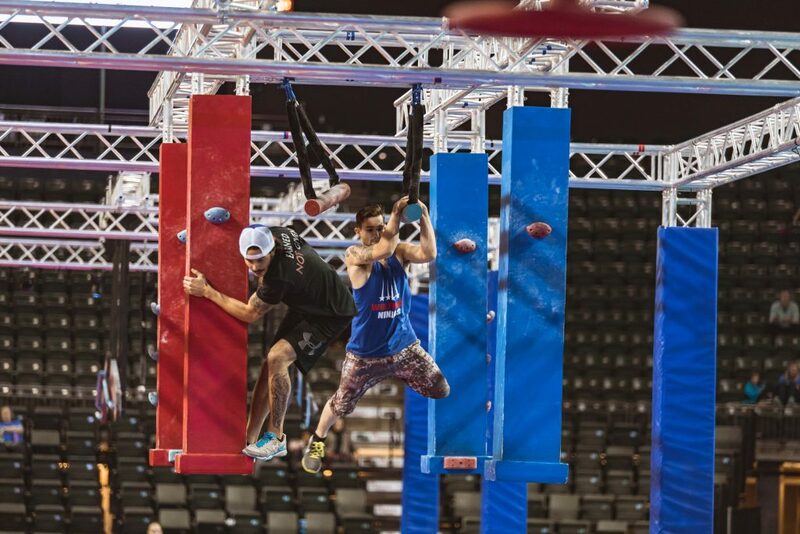 NINJA WARRIOR FACEBOOK – All the latest from the NINJA WORLD! NINJA WARRIOR INSTAGRAM – The COOLEST photos, vids, gifs and more delivered daily for your NIJADDICTION. NATIONAL NINJA LEAGUE – An amazing League where the Pro Ninjas compete in the off-season! MUD RUN GUIDES – Ninja Competitions GUIDE! Check it out! SASUKEPEDIA – For the TRUE OG NINJA FANS!